Loyalty programs are popular, aren't they? Too bad that they are often ineffective. The key to a good loyalty program isn't the loyalty program. Rather, it is the inherent customer behavior that is tied to the loyalty program. An annual repurchase rate of 60% or greater. Customer places five or more orders per year. In these situations, the customer has a need that can be met by a loyalty program. Maybe the customer wants to feel special. Maybe I want to sit in Economy Plus on United. Maybe the customer wants to save 5% or 10% on a purchase. Maybe I want to pay six cents less on a box of Mac 'n Cheese over the course of one hundred boxes over the course of a year. 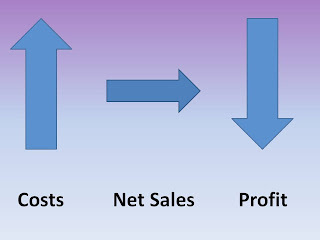 In any of the above situations, the benefit is amplified by purchase frequency. Too often, I witness loyalty programs tied to infrequent customer behavior, as if the reason the customer doesn't buy more often is because there isn't a loyalty program. Wrong. 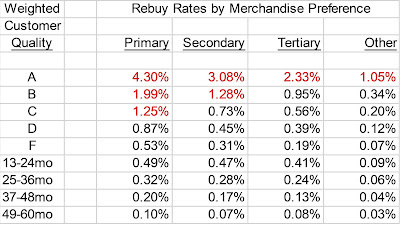 If a customer has a 35% annual repurchase rate, and only purchases 1.3 times per year, there's very little incentive for the customer to buy more --- the customer simply doesn't have a need to buy more often. Loyalty programs have the best chance of working when the customer is already pre-disposed to buy numerous times per year. 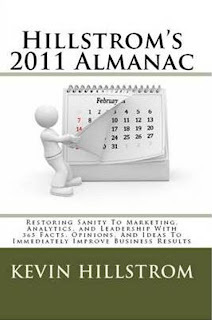 Give this article a read --- Penney improves sales and profit in Q1 - 2011. Here's a few points for you to consider. 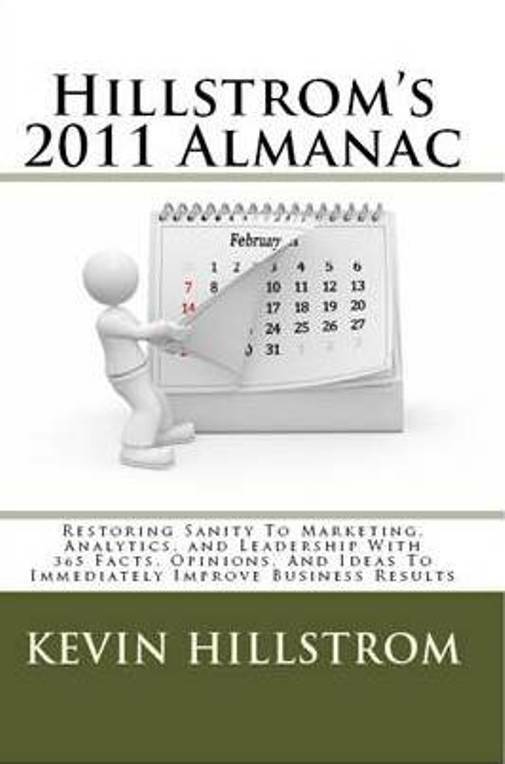 Penney will pull $30,000,000 of catalog marketing out of the ecosystem in 2011. Compared with Q1-2011, JCP total sales increased 0.4%. Compared with Q1-2011, JCP comp store sales increased 3.4%. Comps increased, and yet, the big book strategy was killed. This means that online + telephone demand had to decrease a bit. No catalog, and sales increased, debunking the myth that you must have paper in the mail to drive retail sales. Also note the tasty tidbit about how expenses increased because of free shipping to online customers. Your future --- catalog circulation reductions will be used to fund online free shipping. The trick, of course, will be to figure out how to drive traffic to a website without as much catalog marketing. Retailers do have an advantage, here, a big advantage. 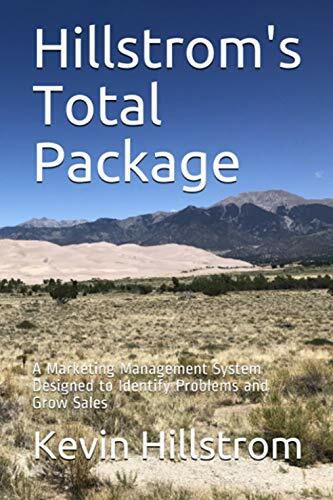 If you're a catalog expert, it would be instructive for you to review the comments from Ernie Schell and Don Libey, following yesterday's post about ten problems that challenge our industry. The goal the article, of course, is to get you to think. Mr. Schell points out that there are successful catalogers catering to a younger audience. We don't hear enough about that. I know of a business that was founded by catalog marketing experts, right in the teeth of the Great Recession ... this business is growing rapidly, catering to a 30-44 year old audience. It can be done! Unfortunately, it seems like it is the exception, not the rule. Mr. Libey points out that catalog success can be found in B2B catalog marketing. That's true. 85% of my client work is in B2C, where we are facing very different challenges. B2B catalog marketing is a blend of classic catalog marketing, e-commerce, replenishment needs, unique products not found elsewhere, volume discounts, and human beings. This results in a very different dynamic than the issues that challenge B2C folks. Again, the goal of the article is to get you to think. I'm not about to promote solutions, there's no more certain way to be wrong than to tell everybody what to do and how to do it. Each situation is different. That being said, there are themes that I stand behind. Great customer service usually wins. 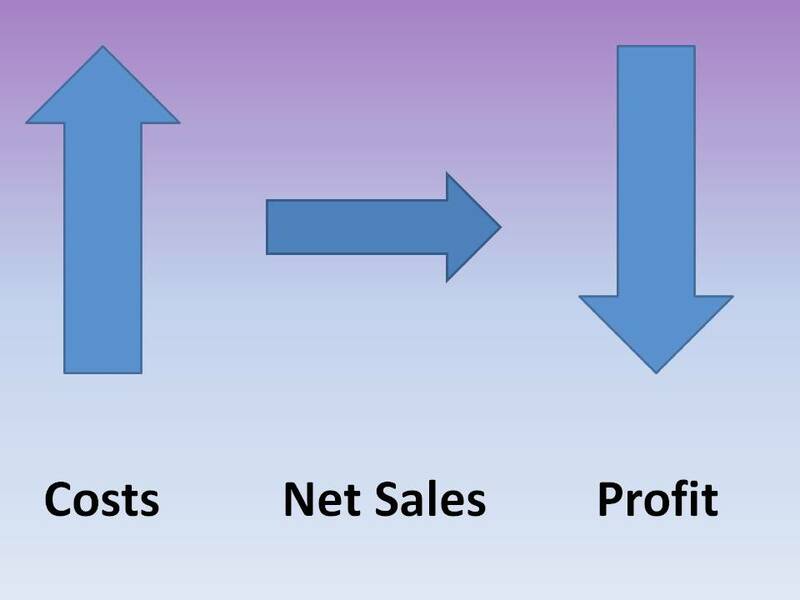 Reducing catalog marketing expense to customers who don't want as many catalogs results in increased profit. B2C customer files are aging rapidly, and our industry won't talk about the implications of this problem. Matchbacks and Attribution benefit our vendor community more than they benefit us. We are letting our vendors push us away from innovation, especially in customer acquisition and print production. It's good that smart people like Ernie Schell and Don Libey commented ... now our industry needs your feedback. What's working, what's not working, what are the problems, what are your suggested solutions? If you work at Abacus, or Experian, or Donnelley, or Quad, or any of a veritable plethora of catalog vendors, you likely disagree with my comments ... hop on and share your thoughts about where you disagree with me. We don't have to agree. We do, however, have to help catalogers achieve improved productivity. I thoroughly welcome disagreement on this blog, as long as the disagreement is well-thought out, rational, and data driven. Share your thoughts! Let's review ten problems that are slowly burying the catalog industry. How many of these problems plague your business? Problem #10 = Brain Drain: You see it across the board. The best and brightest are determining the sentiment of a user on Twitter. Clearly, that's important, but it isn't as important as measuring the appropriate mix of new and existing product. Smart, young individuals are not choosing to work at catalog brands. And the exodus of experienced, seasoned Executives is making matters worse. Finally, Gen-X is too small a generation to provide a veritable plethora of talent. All in all, it's not a good situation. Be honest, when is the last time you heard your twenty-two year old dream about getting a merge/purge job at J. Jill? Problem #9 = Matchbacks and Attribution: We butchered this one. We listened to vendors who have a vested interest in making sure we continue to put as much paper in the mail as possible. Matchbacks are fundamentally flawed. Execute mail/holdout tests as soon as possible, and learn your organic percentage. Most of the folks I speak with learn that between 30% and 70% of online demand is organic, and is not driven by catalogs as believed to be via matchback analytics. Problem #8 = Paper and Printers: It's happened twice this week to me ... an Executive tells me that they will not be experimenting with page counts because their printer has pinned them into an efficient boundary. Since when do you let a third party dictate your strategy? Printers are not going to save the world by forcing you to mail 64 page catalogs without experimentation, coupled with QR-code coupons for 15% off! We need to tell our vendors what they are going to do. For too many years, our vendors sold us solutions that benefited the vendor. Enough. Be a leader! Problem #7 = Social Media: You're probably expecting me to say that you need to get knee-deep in social media, or you're history. Wrong. For most catalogers, it is the opposite. Social media is a drain on resources that threatens to erode profit. Now, let me be clear here. I think social media fits perfect in your contact center. Let the real customer relationship experts, your call center staff, find the right path to social media success. Every minute that a marketer spends trying to develop deep, emotional relationships with customers is a minute that is taken away from optimizing e-mail campaigns, understanding what motivates a customer to buy merchandise off of a catalog spread, or takes away from calculating the profitability of search marketing activities. Finally, social media is not a sales generator among customers age 55 and up. Ironically, catalog customers are, by and large, age 55 and up. Do not listen to the social media mudheads who want social media to succeed so that they generate page views and followers that validate their perceived popularity. Do what is right for your business. Problem #6 = Inflation: You analyze profit and loss statements, and you see that catalogers survived the past decade by optimizing margins and minimizing variable costs. Well, margins are about to be gutted, and variable costs are headed north. Our industry does not have an answer to this problem. We rely on paper, on fuel, on coal (website), and on cheap outsourcing of resources (China, Indonesia). The cost of all those things will increase. Problem #5 = Free Shipping: We will be forced to offer free shipping, or cheap shipping. With inflation gutting our profit and loss statement, we'll have no choice but to mail far fewer catalogs in order to fund free shipping. And once most of us are offering some form of free shipping, we'll see the lift associated with free shipping disappear. Oh boy. Problem #4 = Algorithms: We simply have no control over anything anymore. Abacus decides which 64 year old rural prospect receives your catalogs. 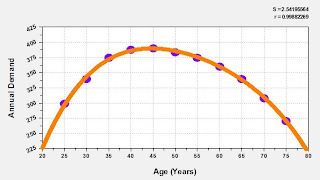 Obtuse retargeting software determines which 46 year old discount-based shopper buys online. Heck, I use geeky math to determine the optimal number of catalogs to mail to a customer. Tell me exactly what it is that you truly control anymore? Problem #3 = Relevance: How relevant is a catalog brand in the era of social shopping, group discount websites, Target, Wal-Mart, Home Depot, eBay generating billions via mobile, you name it? You want to have some fun at lunch? Go recruit twenty of your brightest analyst and manager level staffers, treat them to sandwiches, then go around the table and ask them where they shop and why they shop there. At the end of your discussion, count on one hand the number of catalog brands they mention. Ask your staff how they learn about brands ... I doubt it is through a rented name from Abacus! Relevance is a big issue ... nobody wants to talk about it because there aren't any easy answers. I'm to a point now where I advocate creating a separate brand to address the under-40 audience, you're simply not going to woo them with ninety-six pages of home-spun stories delivered seventeen times a year via the USPS. Problem #1 = Age: Fifteen years ago, you managed a vibrant, 45 year old customer. Today, you manage a 55-60 year old customer. 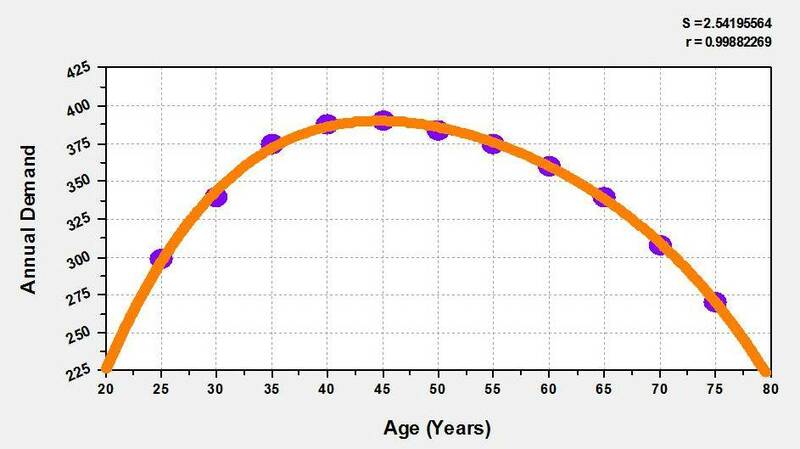 In other words, customers are aging about 0.7 years for every year that passes. This is a huge problem. First of all, customer productivity declines after a customer passes her early 40s, so your customer base is capable of spending less and less as time goes by. Secondly, when a customer base ages, it means that your brand lacks relevance among younger customers. In large part, we caused this ... we listened to the pundits who told us that print was required to drive traffic to a website? The pundits didn't go a step further ... they should have analyzed the age of the customer who used print to shop online. Had the pundits done their due diligence, they would have realized that they were inadvertently asking you to target an older, rural audience. We listened to the pundits. Now we have a problem. I do not see any way that catalogers fix this problem ... we will ride the Baby Boomer generation into retirement, struggling to manage expenses and maintain productivity as we ask this generation for yet another incremental dollar of demand. 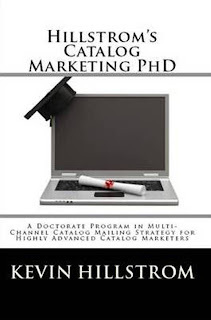 Time for your thoughts ... what do you believe are the biggest problems that catalog marketers face? In Gliebers Dresses: Catalogs on Trial (Amazon Kindle, B/N Nook, $0.99), we deal with the concept of a "1974 Chevy Nova". My first car was a 1974 Chevy Nova. I paid $800 for her in the Spring of 1988. In the Spring of 1989, it was time for a new car. You'd shut the car off, and pull the keys out of the ignition. You'd close the door, and you'd walk into your local Perkins Restaurant. Thirty seconds after entering the restaurant, the car would still be running. Eventually, she'd shut herself off ... making a "PIRRRRRRRROOOOOWWWWW" sound, followed by a "BANG", and a puff of dark blue smoke. Now, I could have rebuilt the car, from scratch. She was rusty. The front grill was damaged after hitting a deer at 50mph on a freeway. She needed new tires. The carburetor was ruined from an incident where I accidentally put unleaded gasoline in the car. Or, I could have gone out and purchased a new car. In other words, I could have continued to invest in what was old, or I could have invested in something new. I could restore her to her original condition, as she was back in 1974, and then buy a modern, 2011 SUV or mini-van or sedan, loaded with all of the modern conveniences offered by modern cars. I could park two cars in my driveway. Or, I could modernize the 1974 Chevy Nova, with all of the latest gadgets and gizmos. I could add a navigational system, I could toss in a subwoofer and iPod connectivity. I could install a moon roof ... you get the picture! But she'd still be a 1974 Chevy Nova, an odd one at that. This is the decision that we face, as shepherds of brands. Do we add social media to a brand embraced by a 62 year old customer? Do we add mobile to a brand embraced by a 58 year old customer unlikely to ever own an iPad? Or do we "park two brands in our driveway", one that is authentic and relevant to the 1974 Chevy Nova audience, and one that is appropriate and relevant to a twenty-eight year old Mom needing a mini-van? 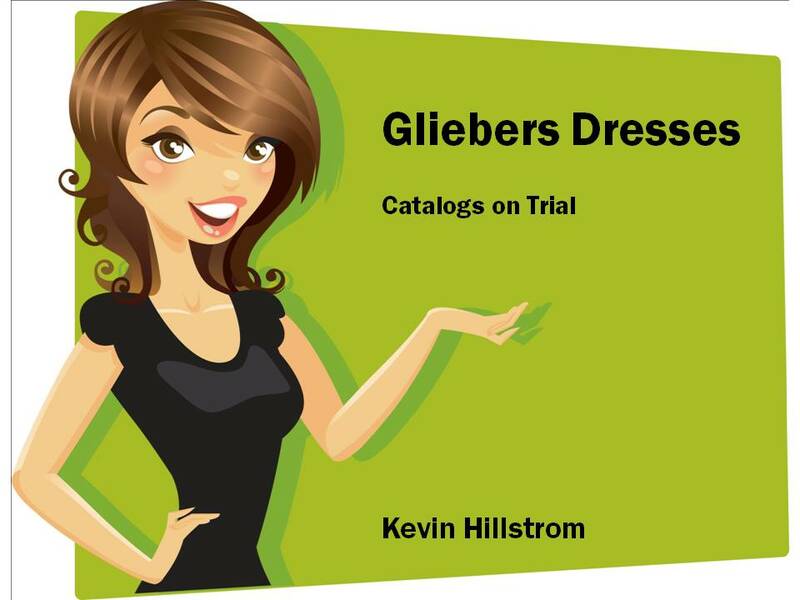 This is an important issue that the Management Team at Gliebers Dresses face. Best practices suggest that you modernize your 1974 Chevy Nova, making it a "multi-channel" vehicle. You could also consider parking two cars (brands) in your driveway, each one suited for different purposes. You could let the 63 year old feel nostalgic about driving the '74 Chevy Nova, and you could allow the 36 year old to drive a functional vehicle tailored to the needs of a 36 year old. You do not have to force "multi-channel" upon every customer in the same way, do you? There's nothing wrong with building a "social" or "mobile" brand, from scratch, letting a classic catalog brand do what it does best, while making a bet on the future.